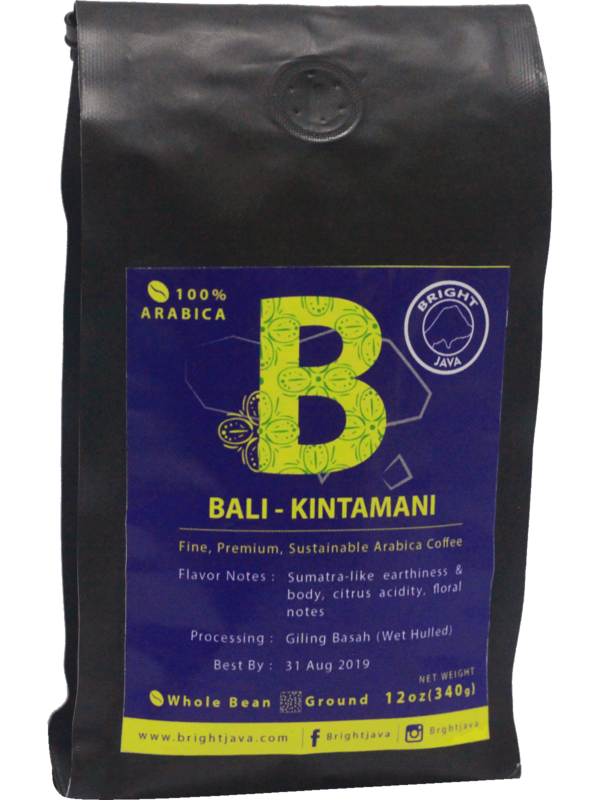 Coffee grown in the Kintamani region of Bali ranges from 1200 to 1500 meters above sea level. Grown under the shade of citrus trees this natural coffee comes by way of one of the many smallholder cooperatives formed almost a thousand years ago on Bali. As a dry processed natural expect fruity acidity. In this case the citrus is boldly present in the coffee. Full body and cocoa notes round out the flavor profile. A true winner.